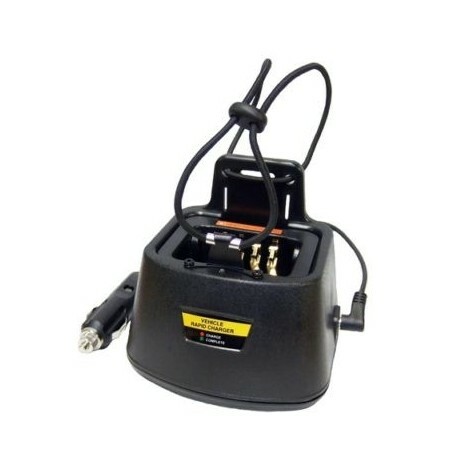 In-Vehicle Single Station Rapid Charger for HYT Hytera PD788 Two-Way Radio Batteries. Includes metal mounting bracket, vehicle power adapter, and tie-down straps. 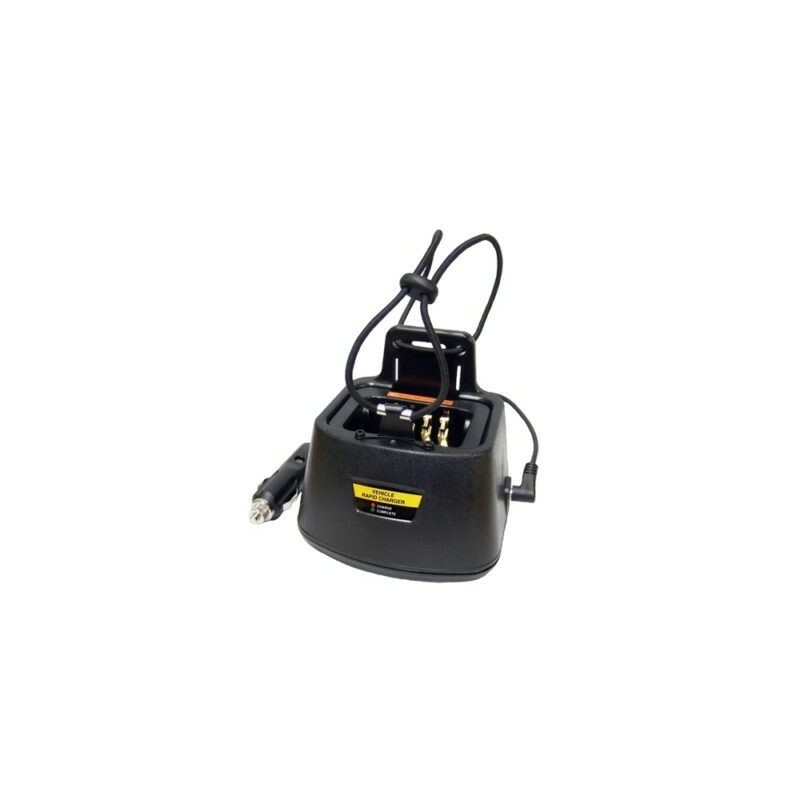 In-Vehicle Single Station Rapid Charger for HYT Hytera PD788 Two-Way Radio Batteries. 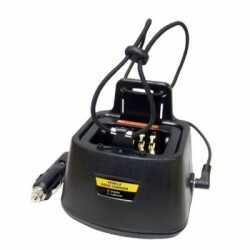 Includes metal mounting bracket, vehicle power adapter, and tie-down straps. *Microprocessor Controlled to prevent over-charging. *Charge Status LED that shows battery charging in progess, 80% charged, and fully charged.